We love lobster rolls; we love our crab, whatever form it comes in. But pairing the two in one sandwich — with cheese? 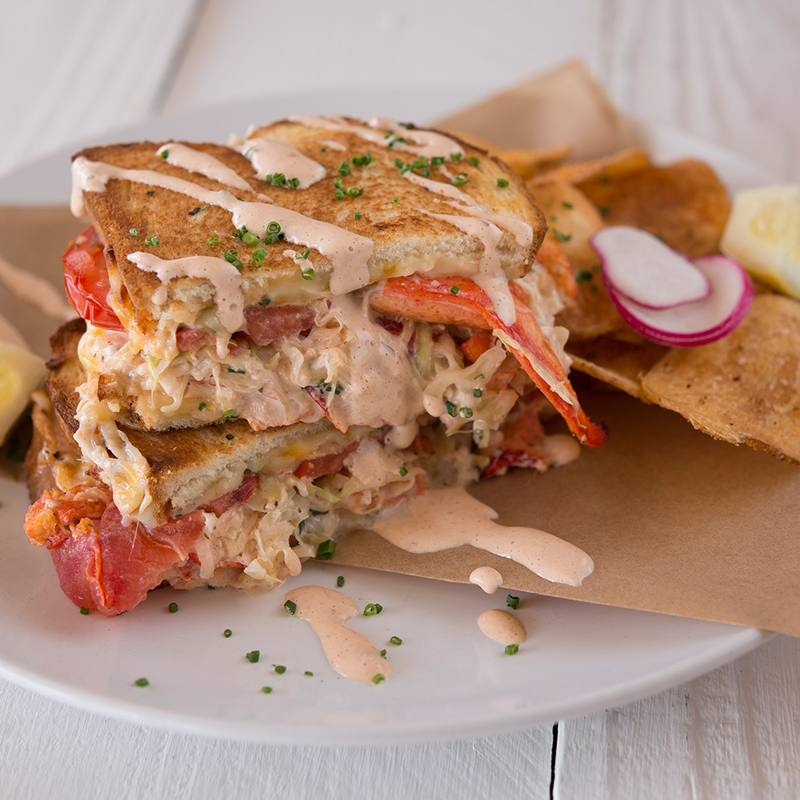 That’d be the “Clobster,” a creation beyond even our wildest sandwich fantasies. The bread: California sourdough, which adds a subtle acidity that cuts through the richness of the Clobster. A thin layer of mayonnaise on the outside of the sandwich (yep, outside) works even better than butter, to score that ideal golden brown.